It doesn’t come cuter than Charlie Mouse! Utterly charming in his hand knitted mustard overalls, he is bound to delight any lucky recipient. Made from the softest wool blend fabric, he is perfect for snuggling or handsome enough to demand pride of place in the nursery. The attention to detail, and quality craftmanship is what really sets this beautiful range of toys apart. Charlie Mouse is more than just a toy gift, it is a special keepsake which could be passed on for generations. 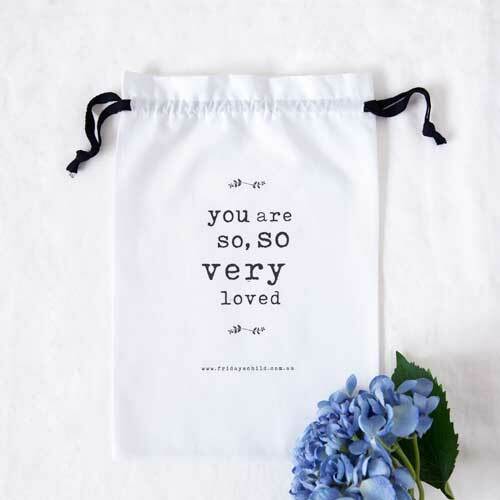 Handsomely packaged in our sweet ‘you are so, so loved’ gift bag, he is ready to gift. Don’t forget, you can have him delivered anywhere in Australia!